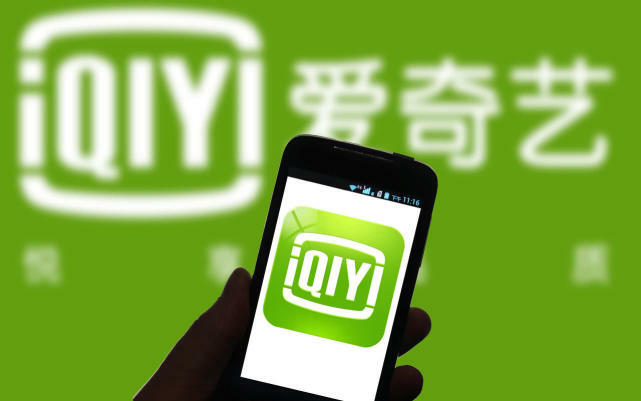 iQIYI Inc. (Nasdaq: IQ) has reported financial results for one year since its IPO in March 2018. The firm provides online streaming entertainment to Chinese consumers. IQ's revenue growth crested in the latter half of 2018 while expenses grew dramatically throughout the year. Management will need to increase efforts to reignite growth as well as better control expenses for the stock to have a positive catalyst. Beijing, China-based iQIYI was formed in 2010 as a unit of Internet giant Baidu (Nasdaq: BIDU) to develop video streaming services and related social media, virtual reality and ecommerce services. 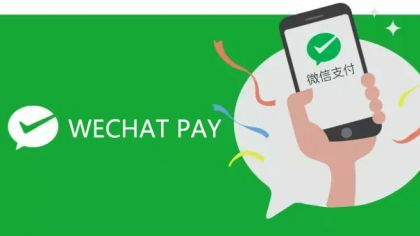 Management is headed by founder and CEO Yu Gong, who was previously president of umessage.com, a mobile Internet service provider. 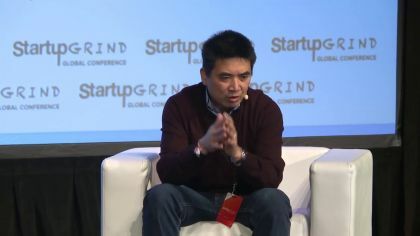 Gong holds a Ph.D. in computer science from Carnegie Mellon University. iQIYI has created a platform for video streaming services for Chinese consumers of entertainment, both from original in-house developed content and from third-party licensed content. Since its founding, IQ has expanded its approach to monetizing content in as many granular ways as possible, including games, a "Mall" ecommerce platform and a social media system. In addition to developing its content, the firm partners with a variety of third-party content producers to create a diversified content library. IQ has licensing agreements with firms such as Netflix (Nasdaq: NFLX) and various major production studios. 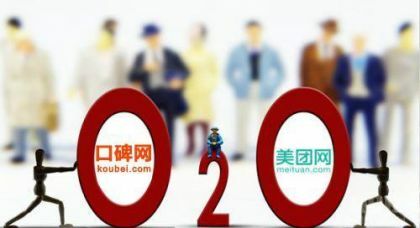 The firm remains controlled by parent company Baidu, which retains voting control via its Class B shares. According to a 2018 report by China Internet Watch, China's online video advertising market increased 37.9 percent year-over-year in Q3 2017 vs. the previous year's period, reaching $2.12 billion in total. The relevant aspect of those figures is the strong growth rate of advertising as part of the monetization mix. For streaming services, subscription revenues make up the largest revenue stream. Management says that it also is seeing increased competition from incumbent television stations, which are investing more resources into providing digital content for their viewers, though these viewers may be part of an older generation demographic and perhaps less willing to spend money on entertainment options. Since IQ's IPO in March 2018 at $18 per share, the firm's stock has seen significant volatility, rising to as high as $44 in June 2018 before steadily falling back to its current level of around $24 per share. 2018 results showed cresting revenue in Q3, increasing net losses, and deteriorating earnings per share. In its Q4 2018 conference call, management detailed sharply increased operating expenses and R&D expenses as the firm operates in a highly competitive industry. Q4's revenue decline may be attributable to seasonal declines in advertising from major advertisers, so we won't understand the effect until we see Q1 2019's results for advertising revenue. In sum, IQ faces significant competitive pressures in the video streaming industry in China. 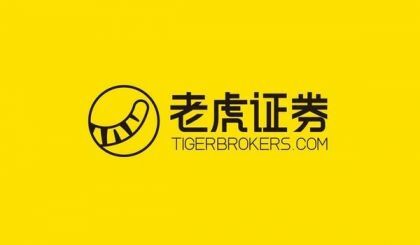 The firm seeks to obtain more revenue from paying subscribers through partnerships with companies such as JD.com (Nasdaq: JD). This revenue is smoother and more predictable but requires premium content to attract subscribers. Much of the premium content now has to be vetted by government authorities prior to streaming, so IQ faces increased compliance and regulatory costs and friction associated with more cumbersome processes. IQ finished 2018 with significant revenue growth on a year-over-year basis, but also even more significant growth in expenses, resulting in greater losses. For the stock to resume its growth trajectory, management will need to focus on the economics of the business and begin delivering a path to profitability.